Home > Blog > Where Does Mold Grow in Your Home? What causes mold to grow inside a home? 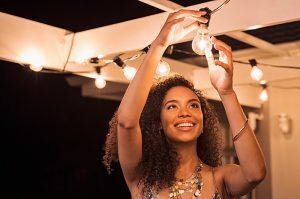 For homeowners, this question is relevant to the safety of everyone living inside the home and for the integrity of the home. Mold can be hazardous, and what’s even more terrifying is the fact that you may have a mold problem without even realizing it. Checking for mold should be on your to-do list, regardless as to whether you live in a house, apartment, or studio because no place is completely mold resistant. 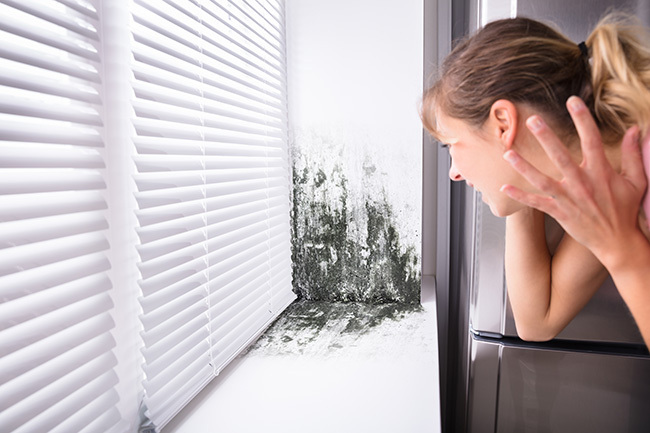 If you’re unfamiliar with the factors of what causes mold, you can consider yourself lucky that you have never had to face this issue head-on. In all seriousness, however, identifying the environment and reasons as to why and how mold can develop early on can stop this problem from becoming a serious health concern. First, to understand where mold can grow in a home, it’s crucial to learn what elements and environments mold needs to initially develop and spread. Humidity is a driving force behind the growth of mold. Moisture and mold go together hand-in-hand, due to the fact that the moisture from a humid environment allows for mold to feed, grow, and spread. There are certain climates where humidity is almost constant, and this can be a real problem for houses exposed to this. Basements, being cool, dark, and attracting moisture, are more likely to have mold growth because of this perfectly balanced mold-spawning environment. 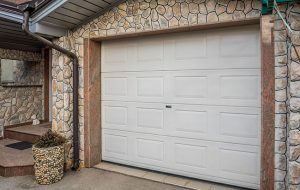 Basements are underground, and being beneath the house surrounded by damp soil exactly where water pools can give this area of the home a higher chance of water leakage. Many people waterproof their basement, and it’s an expensive but necessary process, but for those who don’t will likely see seepage and humidity, which can cause mold to grow. But moisture isn’t the only thing which mold requires for growth and to spread itself throughout an area of your home. Darkness is another requirement of mold, as mold cannot grow beneath ultraviolet light—a light in which the sun produces. Mold loves to grow in dark places without any sunlight, so if you have an area like this in your home, it’s best to check it often, especially if it has a tendency to collect and retain moisture. 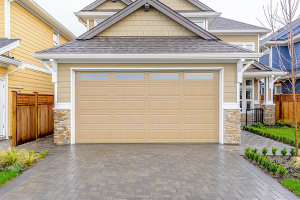 Again, this brings up the basement of a home once more because most basements are designed to be naturally dark because of their positioning as the house’s foundation, deep in the soil of the property, with small windows that usually sit just above ground level. The small boxy windows usually found in standard American basements don’t let in a lot of light, making the basement area an excellent environment for which mold can thrive. The majority of basement windows also are designed for privacy, which distorts light, keeping the natural light in the basement area at a minimum. Both time to grow and oxygen are also essential to the mold lifecycle. Mold needs at least one to two days to develop, depending on the conditions of its surrounding environment. As with most other life forms, oxygen is also vital to development. With these variables coming into play in concern to mold, you can see growth nearly anywhere in your home that meets the criteria. Dark, poorly light areas are the ones to look out for and given oxygen and a good amount of time to grow, it really does not take much for mold to find a home within your own home. Of course, mold requires a source of food to give it the energy to grow, then spread. Drywall is something in which mold thrives off of and is in nearly every home across the United States, used as a building material for many different rooms within the home. Mold cannot grow in cold or freezing temperatures and it prefers warm, dark areas. Think about areas in your home that are exposed to any amount of humidity in the air, moisture, that are dark or dim, and are typically warm, and you will find the answer to the question of where mold can grow in your home. Bathrooms, closets, and basements are among the top places where homeowners come across the problem of mold in their houses. Poor ventilation, flooding, dampness in rooms, foundational problems that involve moisture, and excess condensation are all factors to blame for thriving mold. To prevent mold, you must work to prevent moisture. Start by addressing these problems right away. Look for leaks throughout your home. Leaking pipes or walls that seep moisture should be fixed immediately to halt the growth of mold. Use paint designed to prevent moisture problems and apply one to two coats to keep moisture out. Many people use this type of paint on their basement walls. Fix leaking pipes with sealant or specialized tape, and if needed, consider waterproofing your basement, either yourself or by hiring a professional. Many homeowners will not hesitate to attest to the wonders of a dehumidifier. Nearly every home with a basement has a dehumidifier running nonstop to keep moisture out of the air. Homeowners know that once moisture sets in the basement, mold is sure to begin developing. Running a dehumidifier will keep the basement or a humidity-filled room dry, cool, and mold-free. Some people don’t realize that leaving wet clothes around, especially in a pile, can attract the growth of mold. Dry your clothes right away, and this is even more essential if you happen to be doing your laundry in your basement. We already have learned that the basement is the perfect environment to spawn the growth of harmful and dangerous mold, and by contributing to the factors of mold growth, you will sure to see this problem arise. Throw your clothes in your dryer right away, or if you prefer to air dry clothes, hang them on a drying rack or clothing line, ensuring that they are spread out enough to dry. Mold spores are everywhere and can make their way inside a home via windows, air vents, pets, people, and any other opening or exposure to the outdoors. While the battle against mold may seem never-ending, there are things you can do to stop its formation. Use air filters that are designed to be anti-mold and clean your home regularly in order to not give mold a chance to even begin to grow. There are special filters known as HEPA, or High-Efficiency Particulate Air, that can be used in vacuums to remove dust and other sources that mold feeds off of. Moisture control is going to be your best friend when it comes to stopping mold in its tracks. Be attentive to the different environments, temperatures, and humidity levels in each room of your house, and think about the other factors mold needs to survive. If going down the checklist you find that you may have more than one room that meets the criteria of mold growth, then make an effort to check these rooms for mold. Change rooms if needed and work to cut down on the different variables that encourage mold growth. Let’s face it. 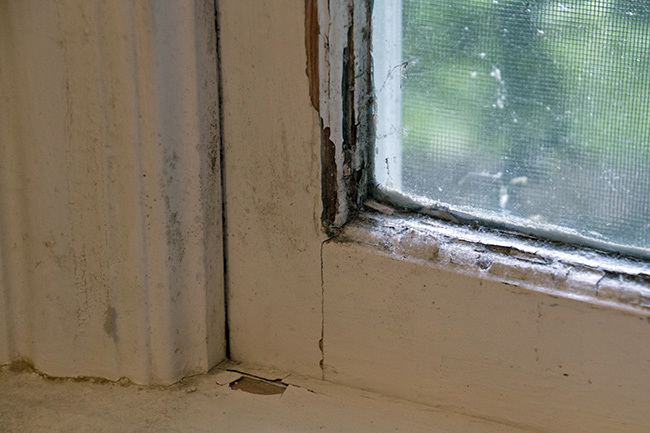 Mold inside and outside your home is unattractive and it will drastically decrease the value of your home. The best course of action is to replace your leaky windows, your rotten siding, and your drafty doors. At Feldco Cedar Rapids, we never stop working to provide energy efficient, high quality and durable windows, siding, and doors. Our secret is simple, we manufacture our great products locally and our installation is second to none. That’s why over 350,000 customers across the Midwest are delighted with our professionalism and the quality of work that we provide. Speak to a product specialist and get a free quote today.